There are three counties in the Algarve among the TOP25 list of Portugal City Brand Ranking / 2018 - Portuguese Municipalities, promoted by Bloom Consulting. Faro is the first municipality in the region to appear on the list, ranking 8th, which represents a step up from the previous year's ranking. We also found Albufeira in 16th place (which also rose one position) and Portimão in 17th place (which went up two places). The study Portugal City Brand Ranking / 2018 integrates the 308 Portuguese municipalities and takes into account the performance in the Tourism (Visitar), Negócios (Investir) and Talento (Viver) areas. The results and positions of the municipalities in the Portugal City Brand Ranking / 2018 study ranking results from an analysis based on quantitative statistical and digital data. 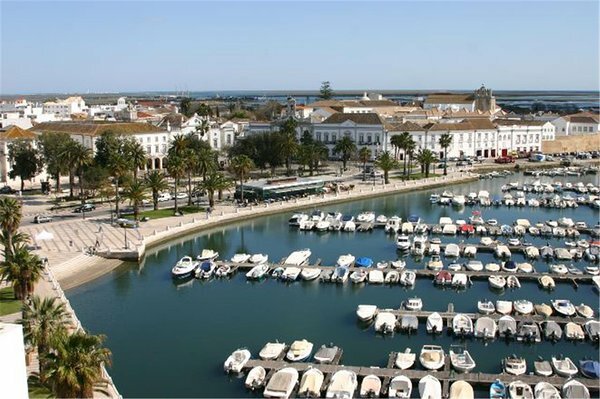 This study confirms that the city of Faro is a pleasant city not only to live but also to visit. You can learn more by this study here.